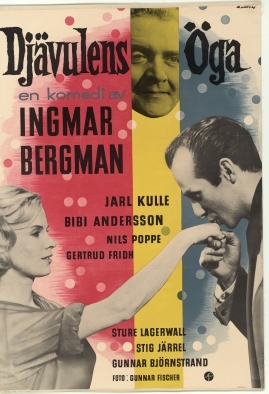 A Golden Berlin Bear and a Golden Globe are just two of the prizes Ingmar Bergman’s Wild Strawberries was awarded following its premiere in 1957. 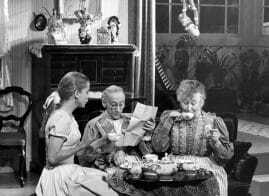 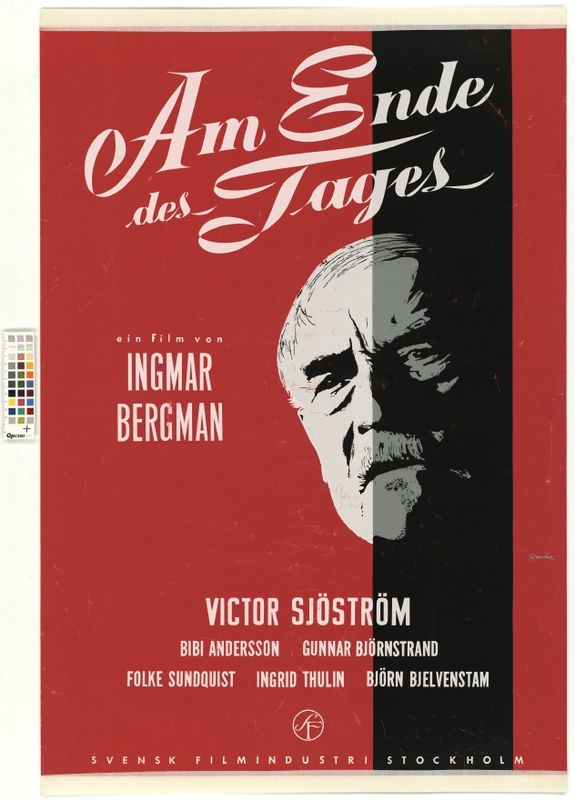 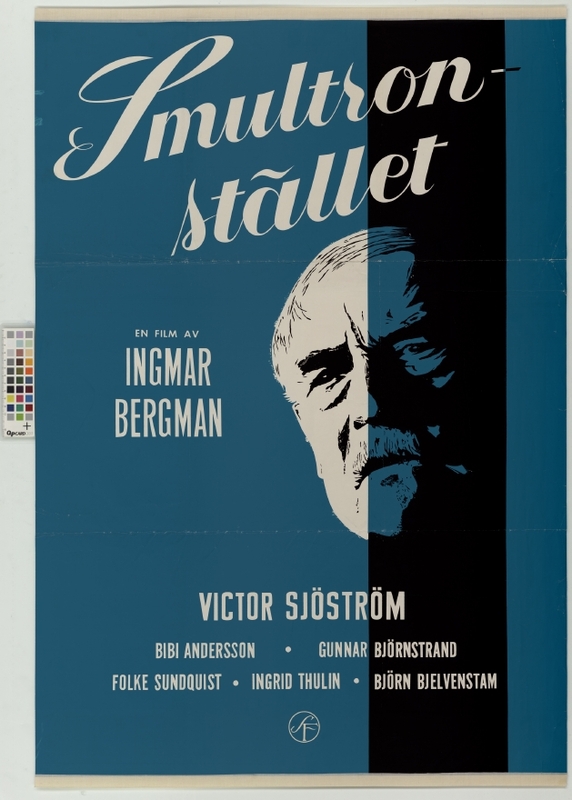 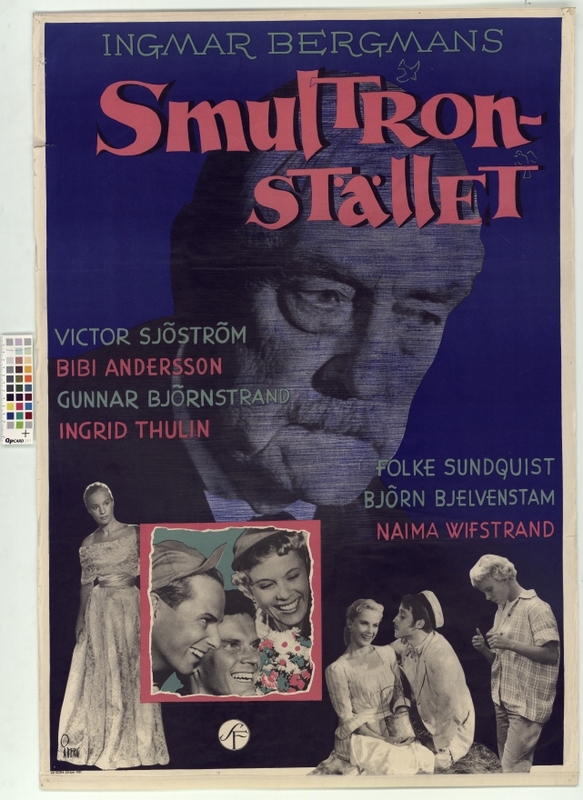 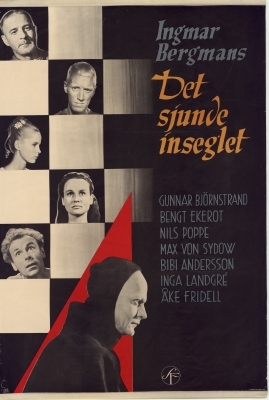 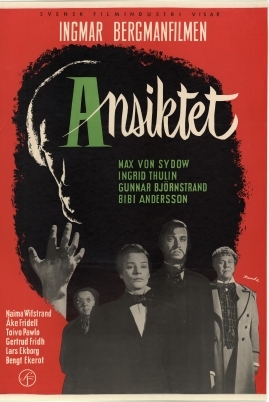 The film, the story of an aging narrow-minded professor who is suddenly inspired to reappraise his life and work, features many of Bergman’s leading actors: Gunnar Björnstrand, Ingrid Thulin and Bibi Andersson. 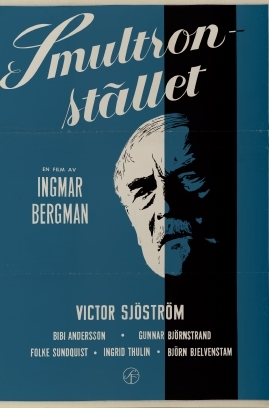 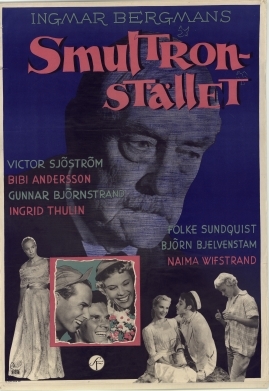 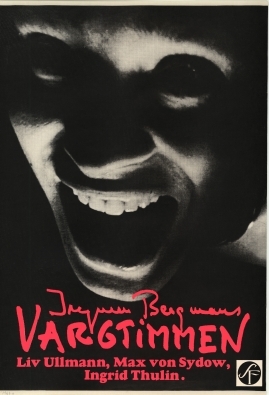 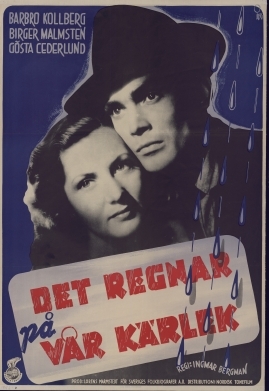 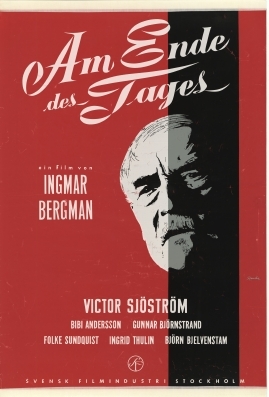 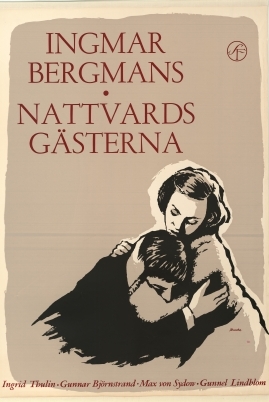 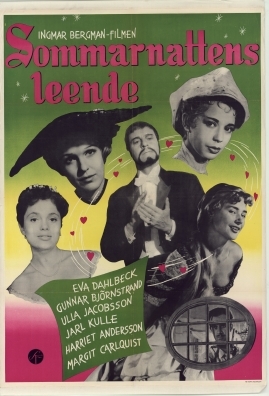 In addition Victor Sjöström, Bergman’s great role model, led the cast as he played the final role of his career. 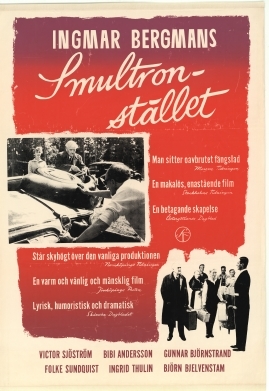 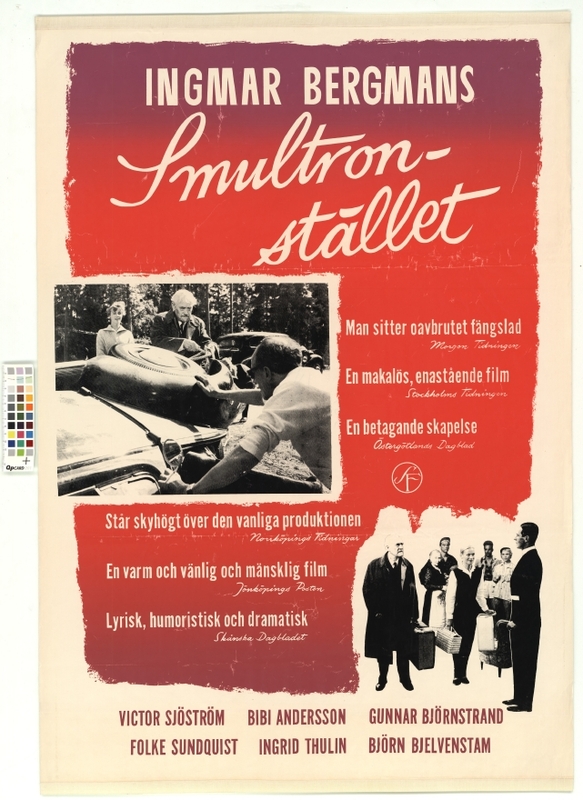 Wild Strawberries has been termed as a primal road movie and is one of history’s most refered films.